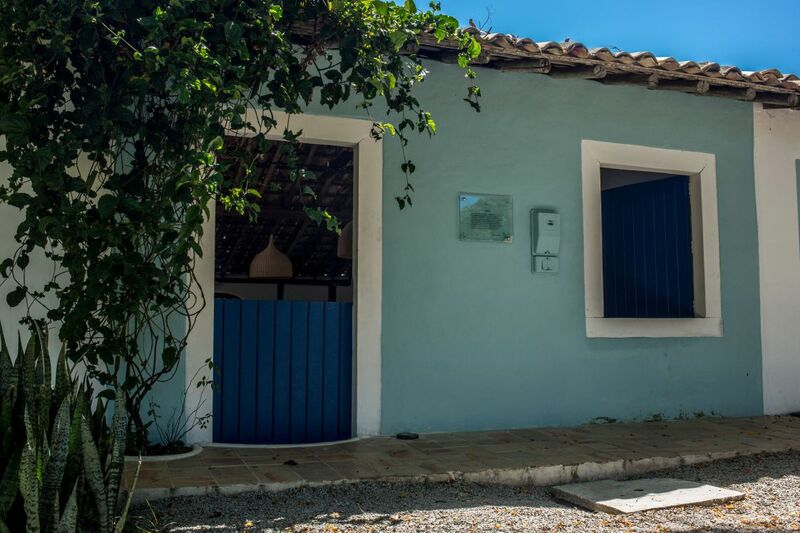 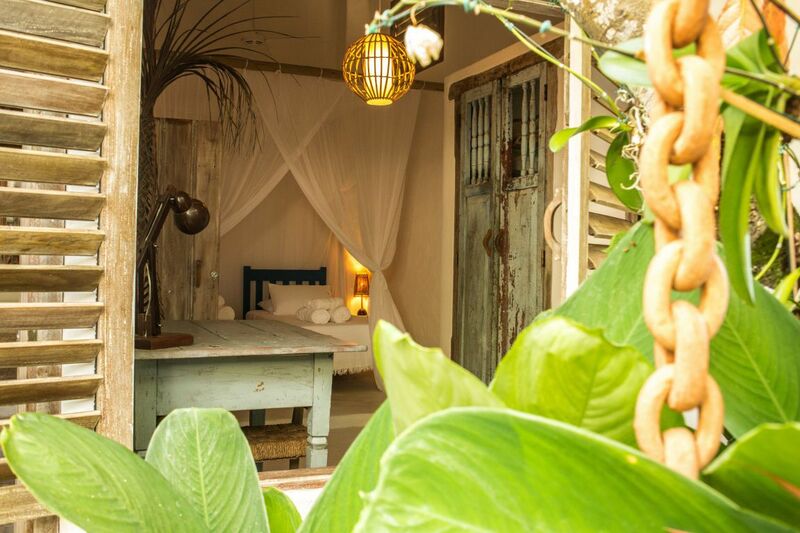 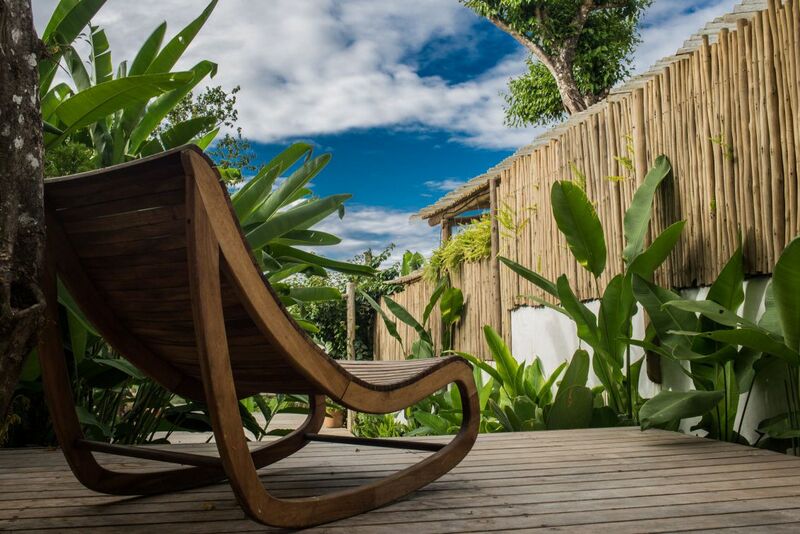 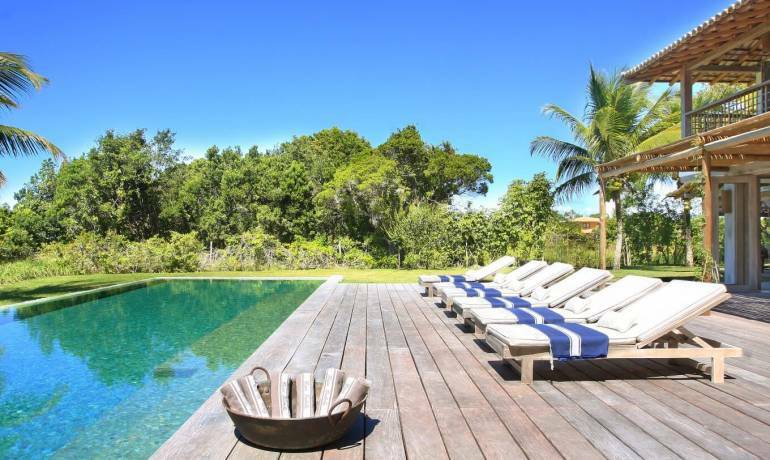 Located in Trancoso’s main square, the Quadrado, Villa 23 neighbors Villa 22, and they are perfect to be rented together. 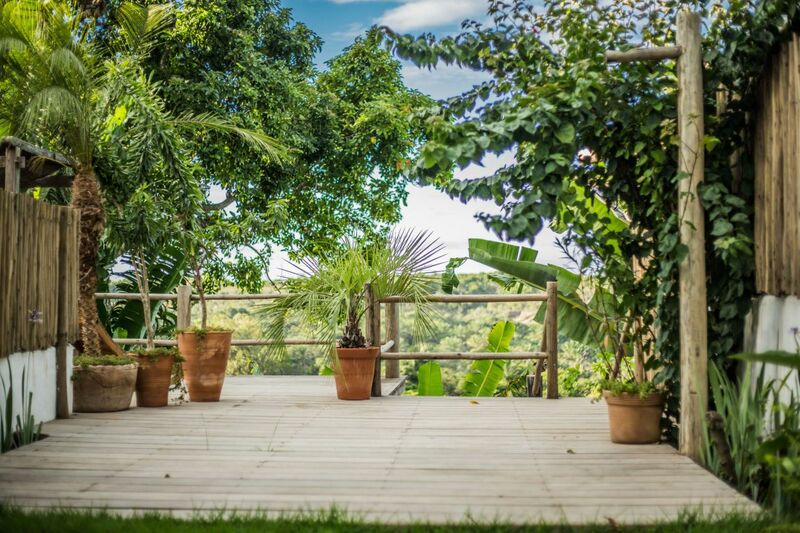 A great option for those who enjoy the practicality and privacy of a private home, this Villa unites the Bahian charm and simplicity in a great location, right in the heart of Quadrado. 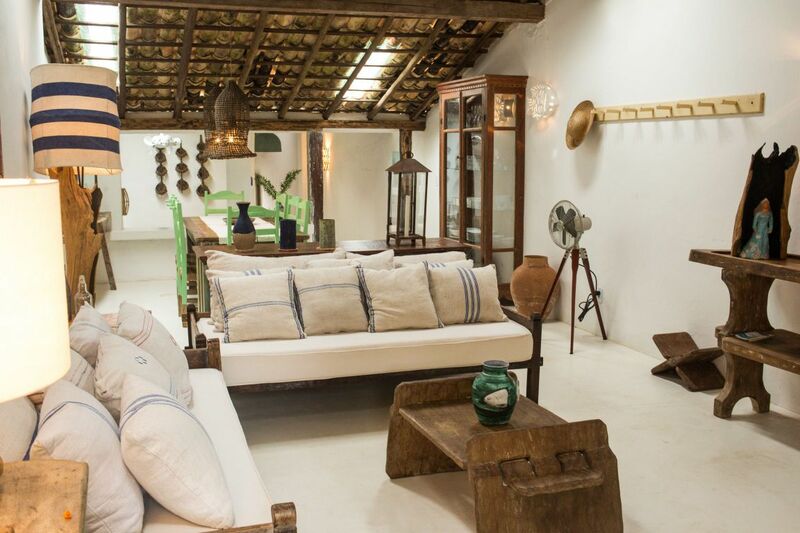 Villa 23 in Trancoso is located in the centre of Quadrado square.